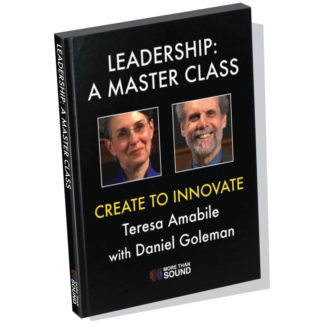 Daniel Goleman, author of the international bestsellers Emotional Intelligence and Focus, and a founder of the social and emotional learning movement, collaborates with Peter Senge, author of The Fifth Discipline and renowned systems thinking expert at MIT, in the new book The Triple Focus: A New Approach to Education. 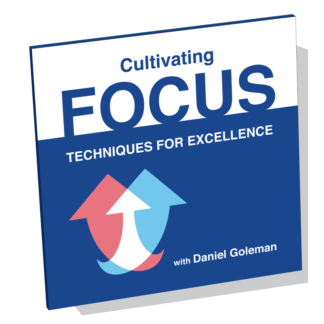 The authors provide educators with a solid rationale for incorporating focus-related skill sets in the classroom to help students navigate a fast-paced world of increasing distraction, and better understand the interconnections between people, ideas, and the planet. The book also offers examples of model educational programs that include these competencies in their curriculum, and shares best practices for introducing these concepts in schools. 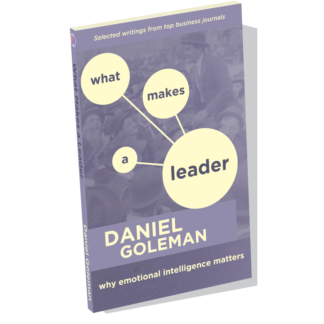 Daniel Goleman makes the case for teaching children two types of focus: self-awareness and empathy. 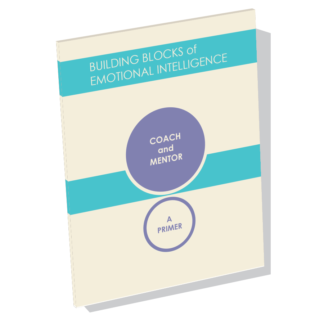 He also shares research on how students who better understand themselves and others experience improved academic performance, personal development, and relationships. Senge describes the third type of focus - understanding our relationship with the larger world. He explores the way systems interact and create webs of interdependence, whether it's in a family, an organization, or on a global scale. 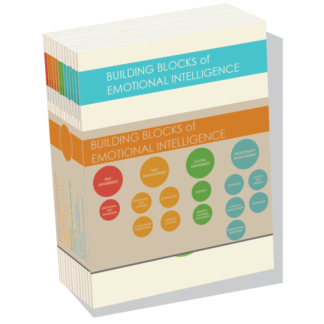 Senge also explains how the systems view is taught in schools today, and what it is revealing about the innate systems intelligence of children. 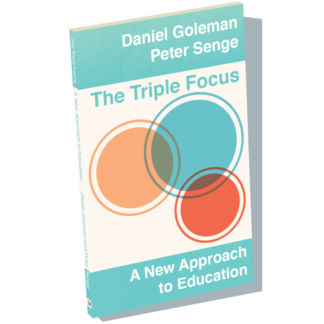 The print edition of The Triple Focus: A New Approach to Education is available now exclusively at morethansound.net.